Imagine sitting outside as the sun goes down with a warm cup of tea, fresh glass of wine, or an ice-cold beer. Whatever your drink of choice – you’re in paradise. You’re alone. No screaming children are demanding your attention. No hungry spouse waiting for dinner. No co-workers asking for your time. Now, imagine this blissful solitude for a full week. Is it really possible? Yes, it is! You’re the spouse of a service member or first responder. Thus, you’ve probably become accustomed to being everything to everyone. Hence, the reason you give, give, give. But, this mentality is NOT okay! It’what causes burnout. And, you can’t afford to go down. You deserve a week of rest. You deserve a break from putting everyone else’s needs first. You deserve to feast without guilt, sleep in peace, and time to tone your mind and body. And you deserve all this without having to miss work, schedule childcare, or travel across the globe. Yep. We thought so, too! The Military Spouse Wellness Summit. We’re three military spouses just like you. We’ve moved every couple of years, endured long-term separations, volunteered ad nauseam, given up careers, and conquered living overseas. It’s exhausting! So, for years, we dreamed of escaping to an all-inclusive retreat together for a week of relaxation. But, after calculating the accommodations ($2,000+) and travel ($600+), it just wasn’t feasible. Instead, we created our own in-home retreat experience. Since then, more than 3,000 spouses – living around the world – have joined us from the comfort of their homes for a week of bliss! It’s time to break the cycle of exhaustion. Let’s renew YOU! 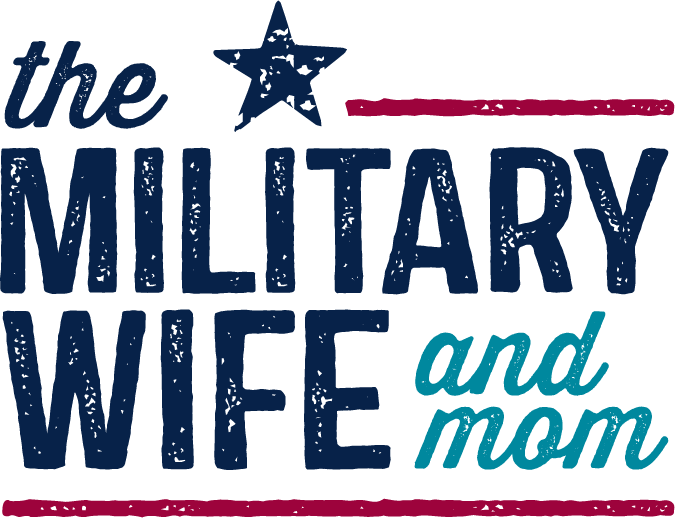 Is the Military Spouse Wellness Summit for you? If you answered “YES!” to at least one of the above, then please join us for a week of healthy inspiration. You’ll be united with like-minded spouses located around the world – all experiencing the same Summit from home. Registration is open to ALL spouses from every service branch (Air Force, Army, Coast Guard, Marines, and Navy): including active, national guard, and reserve. And we believe once a spouse always a spouse, so retired veteran spouses are welcome too. We’ve also expanded the event to include first responder spouses (police officers, firefighters, 9-1-1 dispatchers, and EMS members). Because we understand the sacrifices, you make as well. You are wanted and welcomed to participate! VIP Participants will receive private admission to an online community via Facebook. Here you’ll connect with other participants, ask questions, compete for prizes, and participate in fitness and cooking demonstrations. 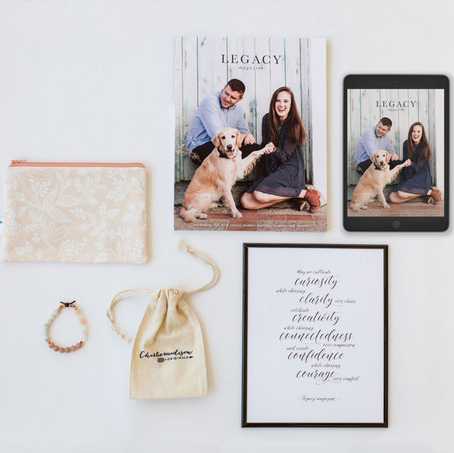 Before the event, you’ll receive a guide for your in-home luxury retreat that will prepare you for the week ahead. Plus, each day you’ll get an itinerary delivered to your email inbox. Fresh with a daily dose of inspiration, fitness, and nutrition. HOW DO I GET PEOPLE - INCLUDING MYSELF - TO DO WHAT I WANT? Gretchen, the author of Better Than Before and The Four Tendencies, asks in her interview, “How do you respond to expectations?” The answer will depend on the tendency you fit into – upholder, questioner, obliger, or rebel. Find out which one you are and how it impacts your habits. You may be surprised to learn what does and does not motivate you. As a VIP registrant, each day will feature a virtual wellness workshop led by Ashley Matejka of Wellevance. Ashley will introduce you to five of the eight dimensions of wellness and facilitate deep self-reflection. You will be able to put pen to paper on your printable Wellevance Worksheet to craft your intentions for these five dimensions. We will also include a workout of the day designed by Ashley in our retreat guide. VIP registrants will be treated each day to a virtual cooking class led by Amanda Koch of My Well Balanced Life, where you will learn how to make healthy and fun dishes. You will be able to participate in the classes via our private Facebook group. We'll even include a grocery list in our retreat guide. Every VIP registrant is entered to win the Grand Prize of all expenses paid trip to the Chris Kyle Frog Foundation Empowered Spouses Retreat. During the Empowered Spouses Retreat, participants take part in outdoor activities that take them out of their comfort zone while providing opportunities for self care, facilitated sessions with a culturally competent mental health clinician, and community with others just like them. 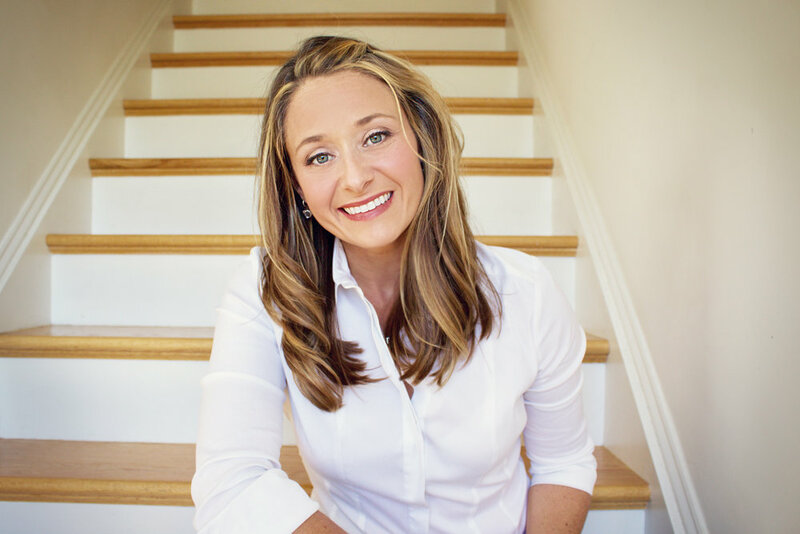 Corie is a licensed professional counselor (LPC), a sought after speaker, and a consultant and author of Sacred Spaces: My Journey to the Heart of Military Marriage. Corie started her career as a counselor specializing in marriage, divorce, women's issues, and substance abuse for 15 years. She married a US Army Chaplain and together, they have worked to support service members and families involved with the War on Terrorism. In 2015, Corie was named Armed Forces Insurance Military Spouse of the Year® where she advocated for mental health issues and served as a media correspondent writing online and print publications, consulting for command teams, and speaking to groups on issues like PTSD, grief, and marriage. If you’re ready to RENEW YOU, then this event is for you! Join us for a week of wellness made easy. Entered to win daily wellness-related giveaways plus the Grand Prize. Are you ready for a week of wellness made easy? Make sure to click "Enter Promotional Code" below before selecting your ticket type.